John Brian has been working in the area since 2017 and his guiding philosophy is to help people to move and live better through safe and structured training. He studied in UCD before completing an MSc in Strength and Conditioning from LIT and is in the final stages of finishing a Nutrition qualification from MNU. 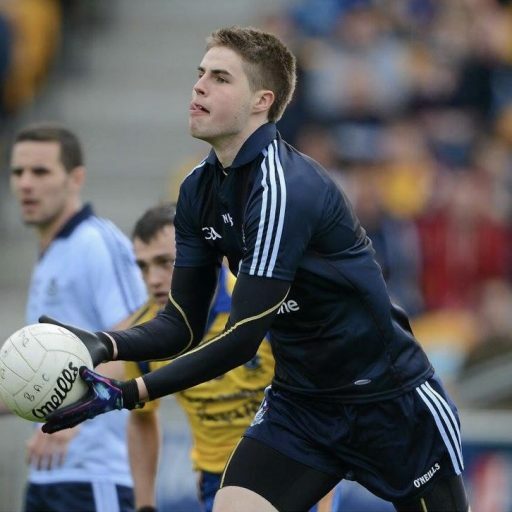 He plays Gaelic Football for Ballinteer St. Johns and has also played for Dublin and Roscommon. He is also involved with coaching the Wicklow Minor Football Team for 2018 and 2019. He will be taking charge of the morning classes so feel free to call in and say hello!.